Choosing the right casino is more important in 2014, as the sheer volume of online game providers has increased dramatically over the past few years. As a large percentage of console gamers are now using casinos, we decided that we would create a simple guide to help our members choose a reputable casino operator, that adheres to the various casino laws. 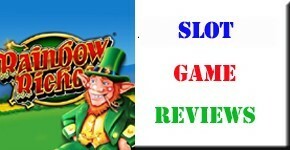 Firstly we recommend that a well known and established Casino brand be used. This ensures that you are actually playing on a fair, trusted and professional website, this is an absolute must in ensuring you actually have a chance of winning. Other areas to look for are the actual games, for this we recommend you play recognizable games such as Nektan branded slot games, or Micro Gaming brands. 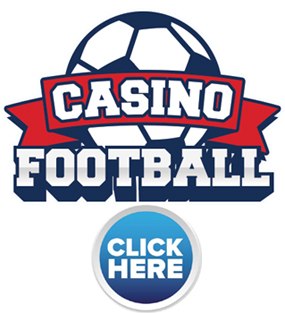 These types of brands are established within the Casino Industry and offer both a Fair System for players as well as excellent quality within the game itself. There are hundreds of other game providers, however most of these types of games, are not a reputable, especially as we can not verify the quality or an existing level of trust gained over the past few years. Using a well known casino house is often the easier way to ensure you are using a legitimate gaming provider, although we do recommend you read through the following guidelines, of which will assist you in ensuring you have chosen the right casino, that is safe, reputable and secure. 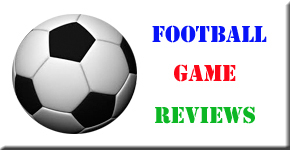 Over twelve of the Game Reviews staff members have assisted us in providing this guide for our members, and the opinions within this document, are the opinions shared by the majority of the team. Have you checked if the Mobile Casino provider has a License? The gaming regulators vary from continent to continent, however we have noticed that Malta, The Isle of Man and Guernsey are more used within the European sector, by a large percentage of Casino houses. Whilst there are many other regulators around the world, we have only looked at the European providers and have therefore highlighted the Top three. It is very important to ensure you check that the Casino you are thinking of joining is regulated and also offers a full gaming license. By Law the providers have to add the license number on the website, this is usually found in the lower sections of there website pages. If you cant find the details for the license, then the provider is probably not licensed, and therefore we highly recommend that you don’t use the casino at all. One of the teams favourite casinos, that offered Nektan Slot games and is an established brand name is chompcasino.com, who offer a fantastic choice of mobile compatible games from slot machines to roulette. 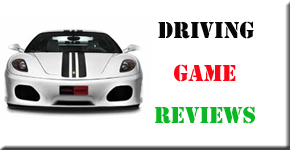 This particular provider is part of a very large group of companies, who offer the same branded games to a variety of other gaming websites, this alone endorses the company and separates them from the rest. Nektan own and license the actual games, as well as offering them on the aforementioned website, this reaffirms the Trust worthiness of the provider. The UK version offers a wide selection of online casino slots games, all of them are well known games, that are great fun to play. The other areas to look for are the actual Sign Up page of the casino provider, this should also be a secure page, offering a https:// url address, this ensures your personal and financial details are safe and secure. If you have any doubts on the level of browser and website security we recommend you either contact the provider, or omit from using the website all together.